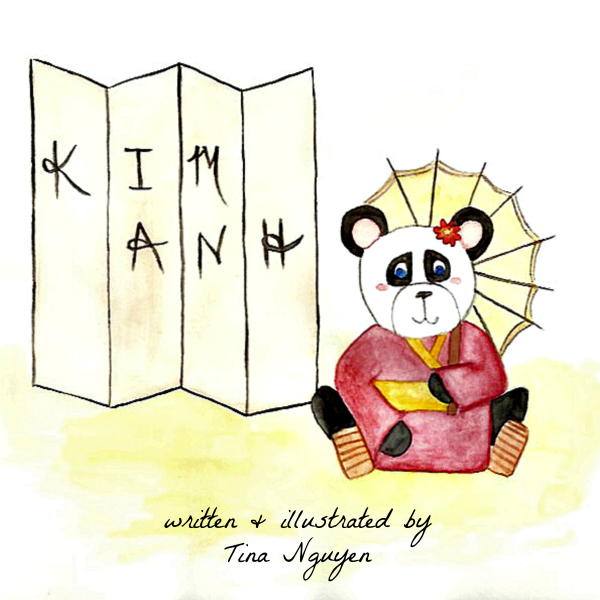 Kim Anh is a panda who is new to her school. Kim wants to know if she can fit in at her school. Living in a new country and new setting, Kim’s classmates are accepting a new culture and a new friendship. Can Kim find her passion through new experiences?